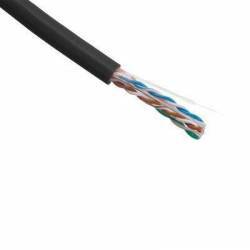 Category 6 STP cables are designed to deliver a robust standards based performance ensuring optimum bandwidth for today’s high speed network applications. 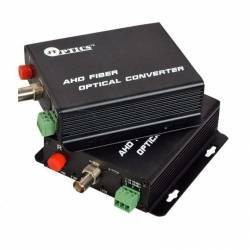 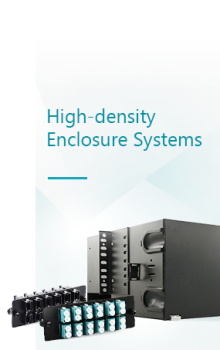 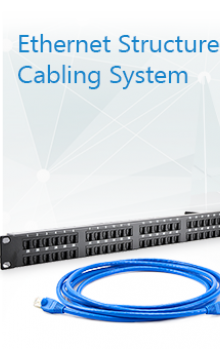 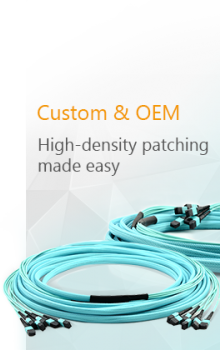 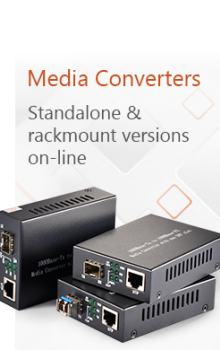 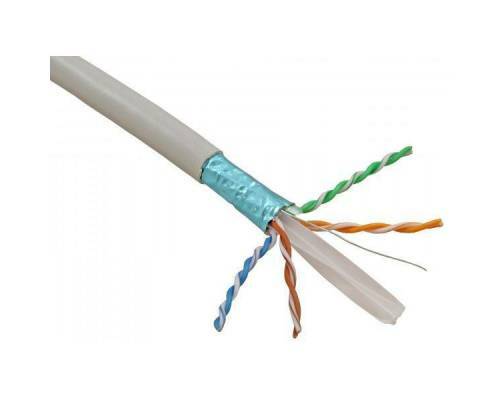 The cable is designed to support horizontal networking applications over distances up to 100 meters. 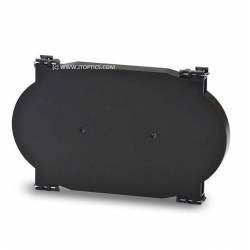 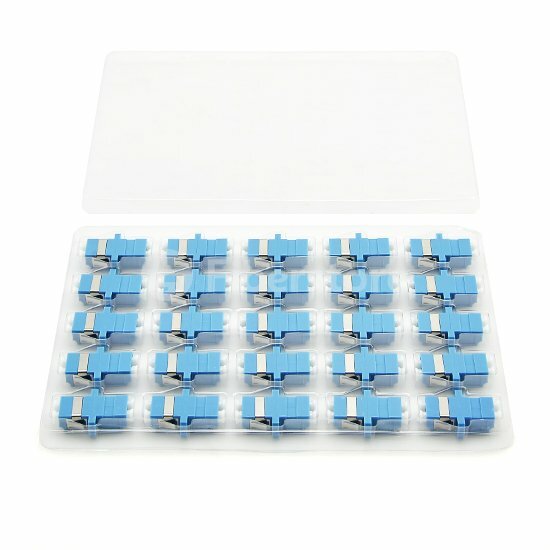 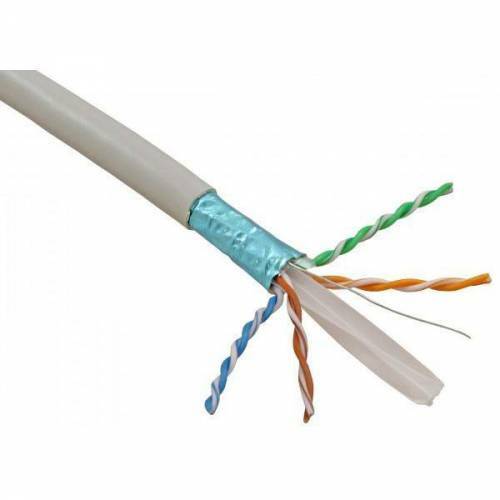 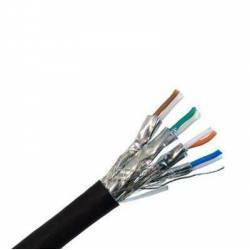 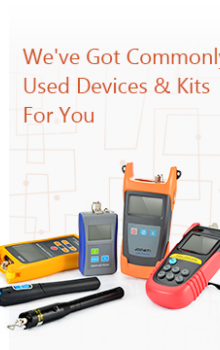 Each Category 6 STP PVC exceed the minimum specified performance for Category 6 STP cables and support all CLASS E applications as defined within ISO/IEC 11801 (2nd Edition): 2010 such as 1000BASE-T (Gigabit Ethernet), ATM-155, 100BASE-Tx, Token Ring 100Mbs-1, and 1G FCBASE-T. 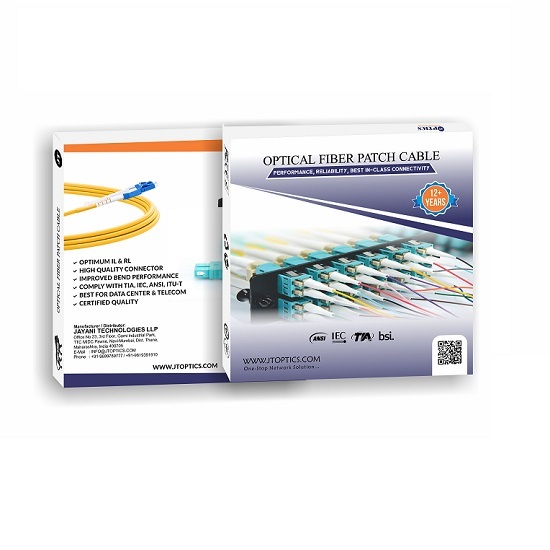 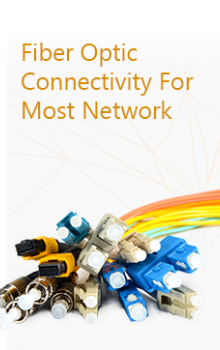 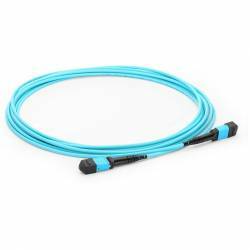 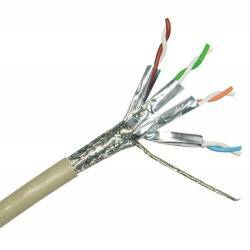 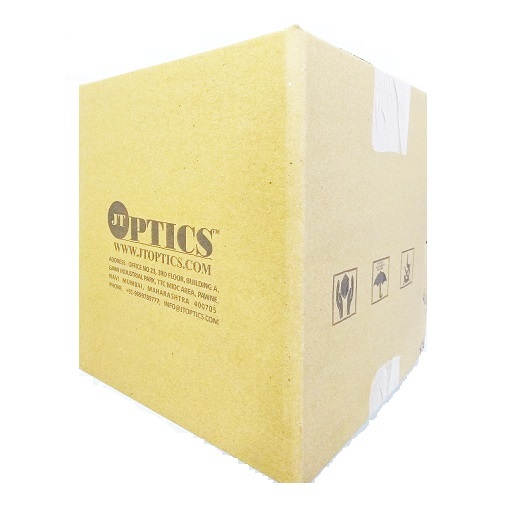 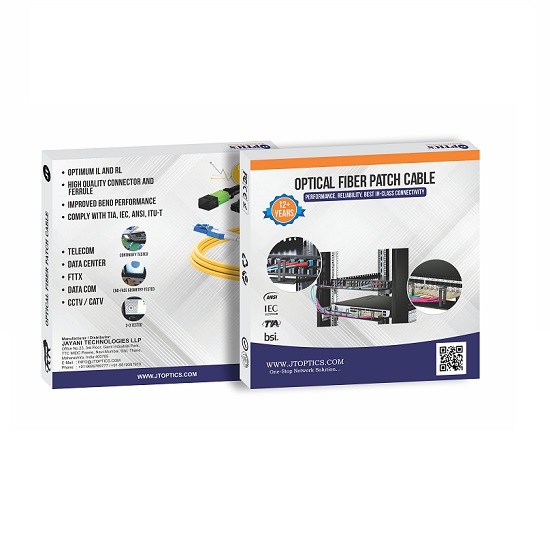 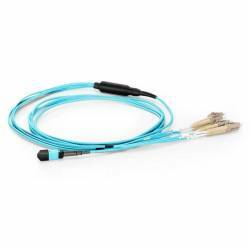 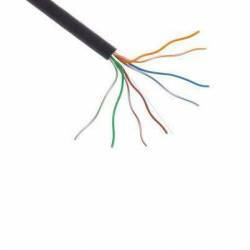 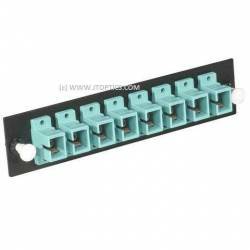 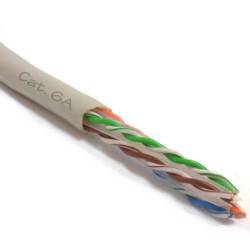 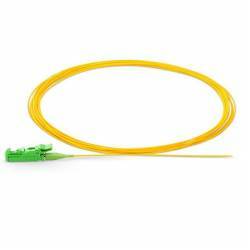 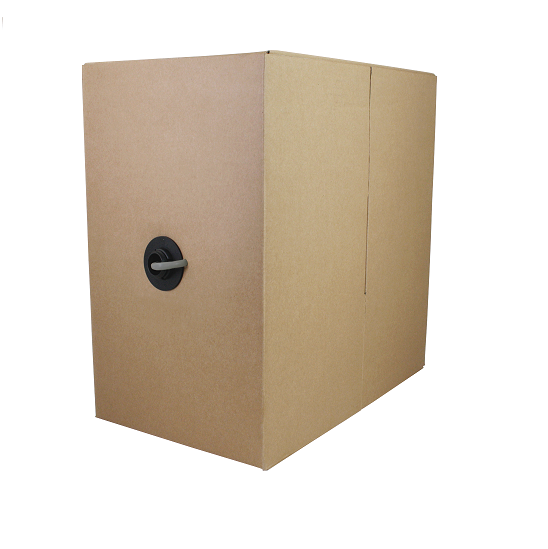 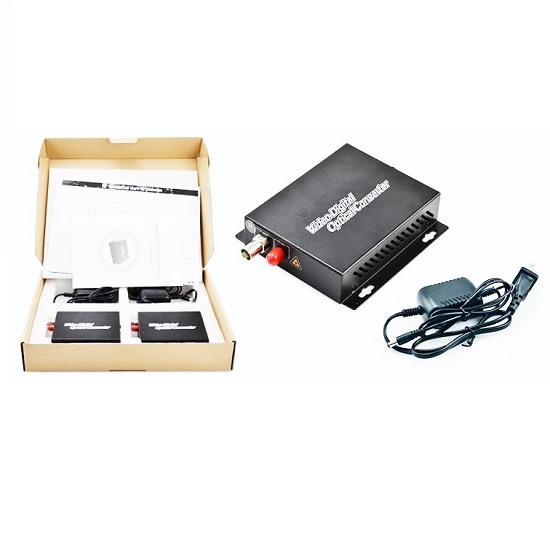 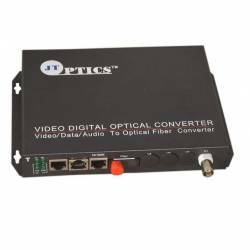 Outdoor Solid Cat5e is used for applications that require the cable to be outdoors or in direct sunl..